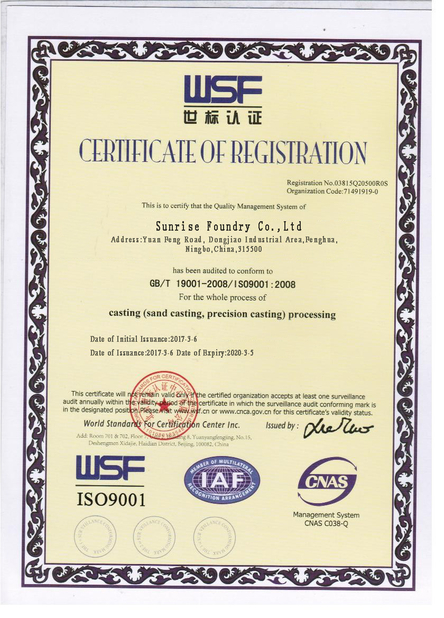 A very professional and responsible supplier that we have worked so far. 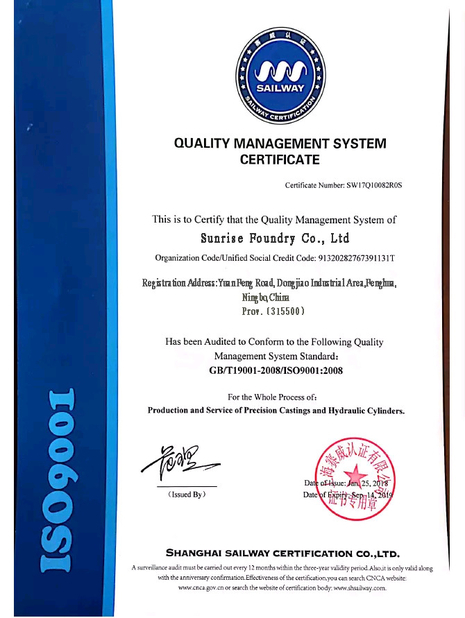 Hope all thing goes well and have a bright future, keeping supply superior quality products to us all the time! We have been working together about five years. 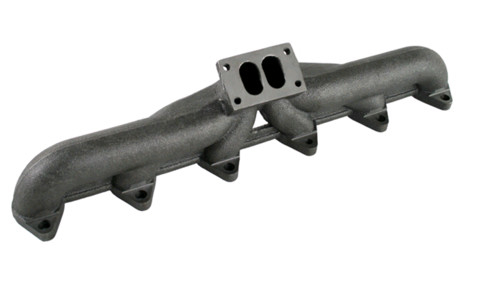 Always can get very competitive price on cast iron parts. 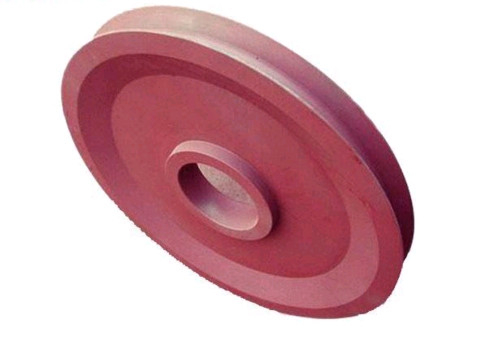 Sunrise Foundry is a very reliable supplier! 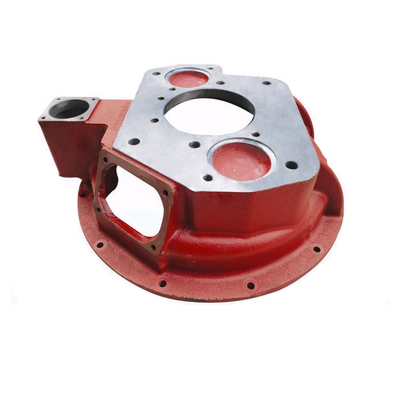 Sunrise Foundry is a good choice if you are searching for cast iron parts, they can provide professional advice on saving cost, meanwhile guaranteeing the quality. We get a lot of discount from them during these years business! Hope this would be helpful to you. 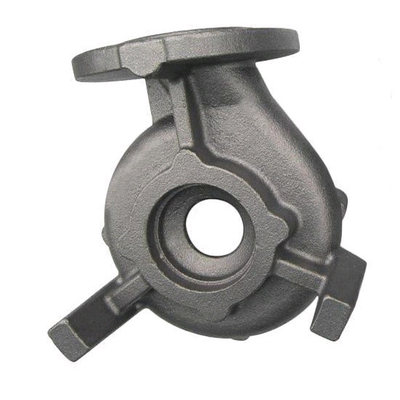 China Good Quality Grey Cast Iron Casting Supplier. Copyright © 2018 - 2019 greycastironcasting.com. All Rights Reserved.